Visual Punch is a North East based Video Production Company. Video is the perfect medium to allow you to communicate with your target market quickly, clearly and concisely. 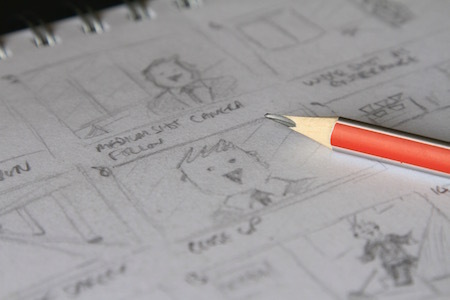 We specialise in producing engaging videos that achieve your goals. 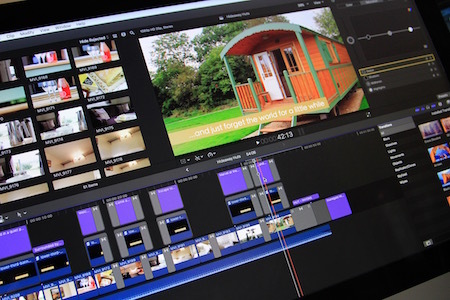 Let’s talk about how we can help create videos that you and your organisation can use to promote a new service, document an event/launch party, streamline your training practices and produce engaging corporate videos. 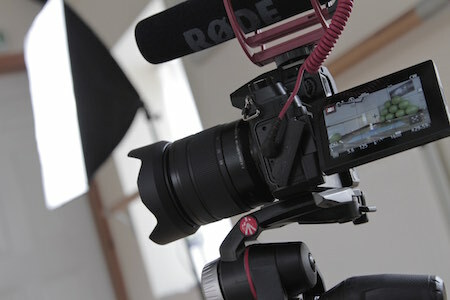 We pride ourselves on producing excellent videos, on budget and on short deadlines with the amazing customer service. We boast an enviable portfolio having worked with a wide range of companies from General Electric, Grundfos Manufacturing, BE Group and the National Trust. We’d love to talk to about your video project.